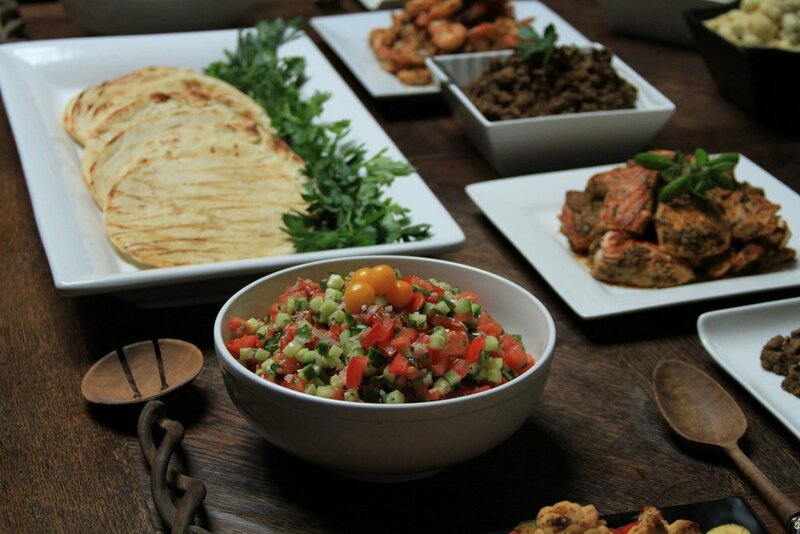 For those looking for a healthy and fun option for the office, our founder and executive chef is cooking up a new passion project: A healthy and fun Middle Eastern catering menu inspired by his Israeli roots. Our build-your-own Mediterranean spread features grilled pita, house-made hummus, tahini, salad, pickled cabbage, and a ton of tasty toppings. 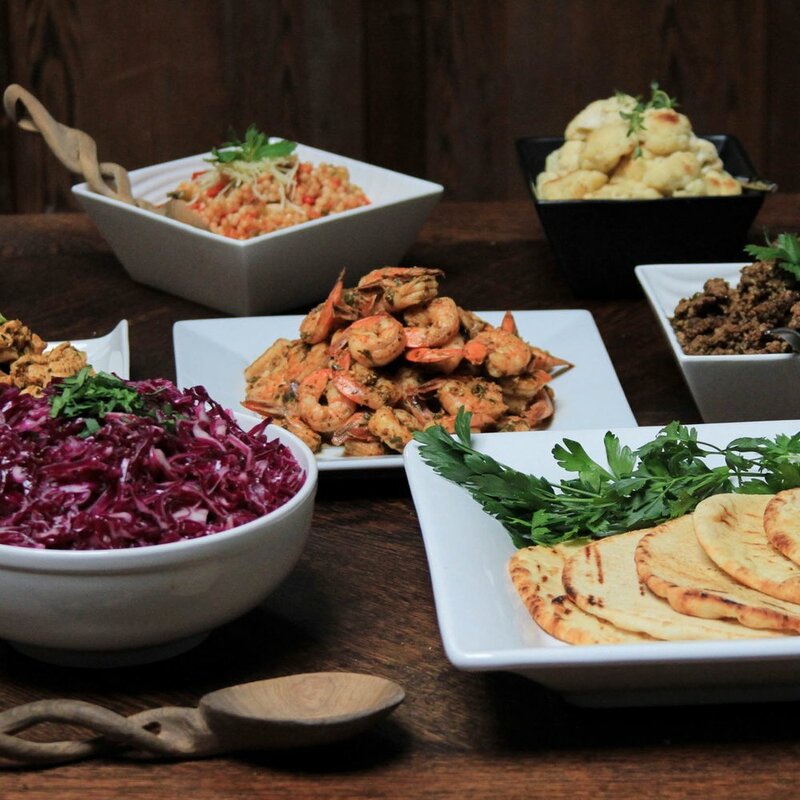 All flavors complement each other, so don’t hold back, load up with a bit of everything. Introducing Straw's newest attraction: The Zoola. Thank you for your inquiry! Someone from our catering team will be in touch with you shortly. All Zoolas come with grilled pita, house-made hummus and tahini, Mediterranean salad, and pickled cabbage. You pick your marinated proteins or veggies and we’ll deliver a delicious healthy lunch — deconstructed — so you can build it just the way you like it. Serves 5-7. LOOKING FOR A DROP OFF TO YOUR HOME OR OFFICE? Fill out an inquiry to set up a tasting and our catering team will be in touch to help you with your order.